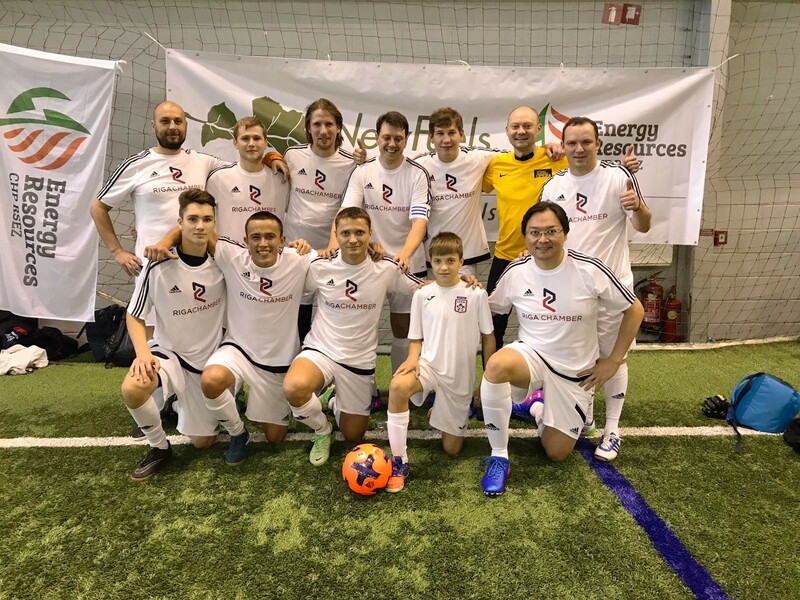 Keeping on the tradition of participating at and supporting sports events, the companies “NewFuels” RSEZ SIA and “Energy Resources CHP” RSEZ SIA became the sponsors of the 10th anniversary tournament of indoor football “STRONG CUP” that took place in Riga Olympic centre on 30th September, 2017. Beside representatives of Latvian business, teams from Belarus, Russia, Estonia and Lithuania participated as well. 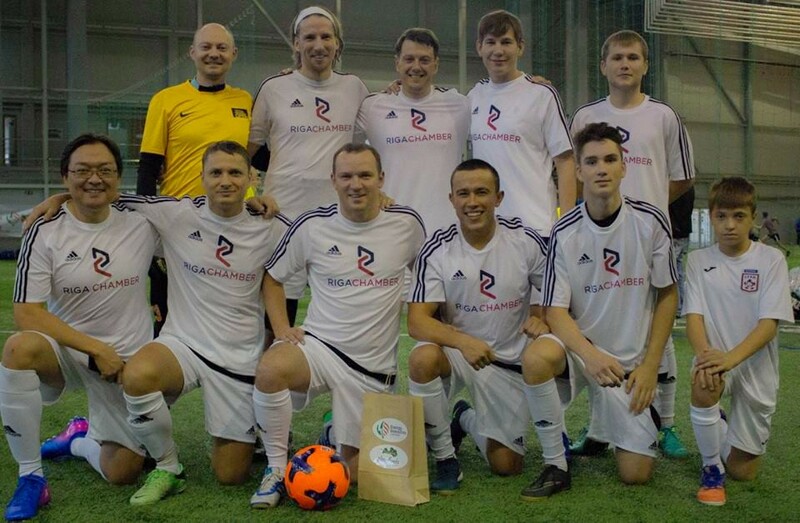 The team of Riga Chamber of Industry and Commerce (RCIC), which was led by the captain Roman Vdovychenko won the 3rd place among 8 teams in Business league and was rewarded by the bronze medal. Like before, the main organizer of the tournament (RFF) was the security company “STRONG” in cooperation with Riga Football federation. We want to express our gratitude to the director of the company Sergey Schegolev for the great organizational work done. We also want to thank the RCIC team for the common game and congratulate with the 3rd place on a pedestal! 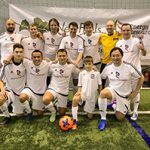 We will be happy to meet at the next tournament!